JOHN BARRINGTON. 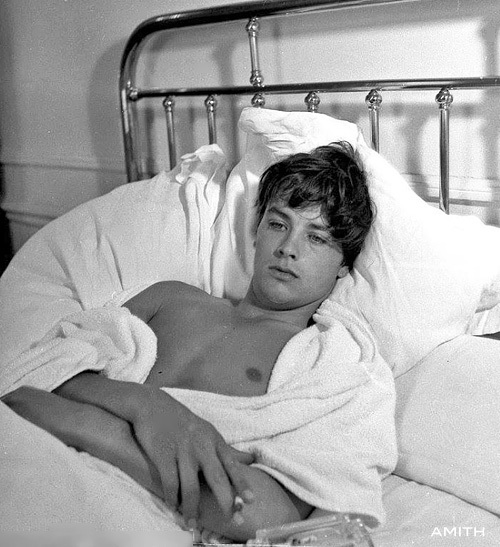 Alain Delon. 1957. VANITY FAIR. Tom Hiddleston. 2016.